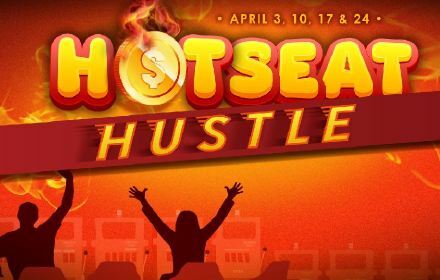 Hotseat Hustle is your chance to win gift certificates, electronics and cash every Wednesday in April! 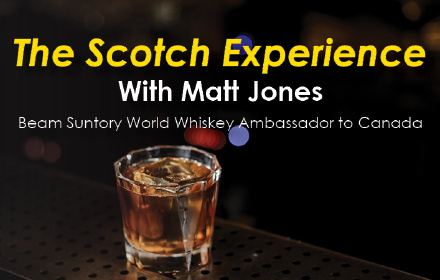 Kickstart the evening with a unique whiskey cocktail, then explore six different scotch whiskies paired with a full five-course dinner. 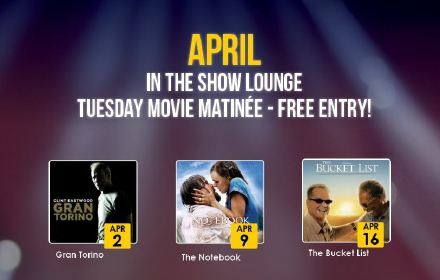 Join us at 2pm every Tuesday in April for FREE movies in the Show Lounge! Click the link below to see the full calendar.